AmpliVox is doing more for you by offering customization on select products. Offering this can help you with one of the most important keys to company success: branding. 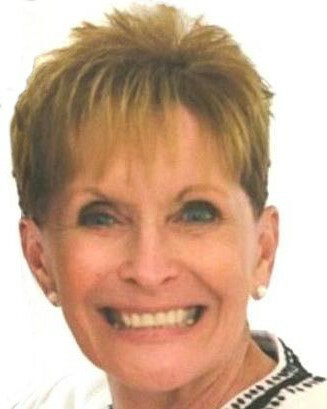 Use these products at sponsored events such as a marathons, banquets, golf outings, or other events. We offer customization on The Half Mile Hailer, The Mity-Meg, and, The Digital Audio Travel Partner. We also offer the same service on Lecterns. 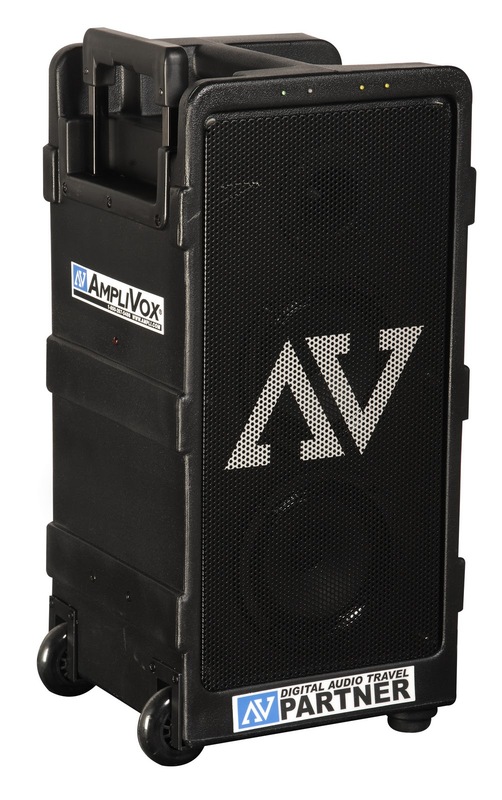 Bring an AmpliVox custom product to your next event to extend your voice and to show off your companies logo. Buying from AmpliVox will not only get your message out clearly to your audience, it will also spread the name and logo of your company to all in attendance. Branding is everything in the business world so why not use AmpliVox to help you out at your next event? Custom Logo and Wood Color for Your Organization's Lectern, Pulpit, and Podium.